Started in 1994 by Michael and Goldie Darvishi, Noble Roofing has grown to become one of the largest construction companies in Northern Virginia. 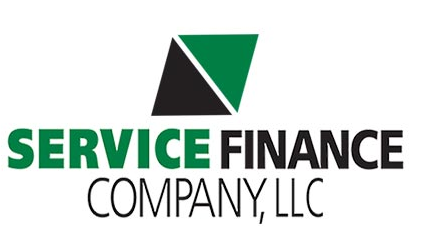 As a local roofing company, we fully understand what businesses in Sterling and the surrounding areas require in regards to roofing, siding and gutters. With more than 20 years of commercial roofing experience, we are confident we can provide what you’re looking for. The trust bestowed upon us by one of the biggest names in the roofing industry is the best guarantee you can have of our team’s capabilities. As a certified contractor, all our roofing experts undergo necessary training to ensure proper handling and installation of all GAF products we offer. Read more about GAF Commercial Roofing here. You can read about both TPO and EPDM Mulehide Roof systems here. Looking for a commercial roof Leesburg VA is serious business, and we know how seriously you take yours. That’s why Noble Roofing will waste no time getting you what you need. 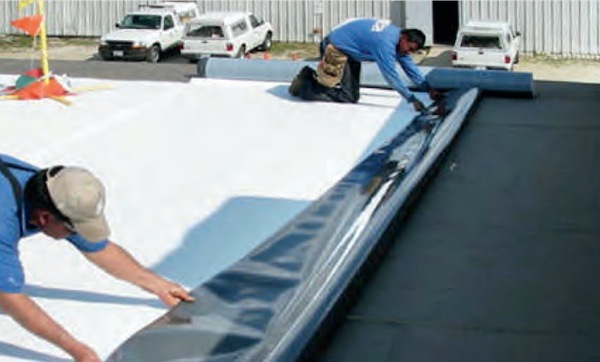 Aside from the range of GAF commercial roofing products we have available, we also do insurance work so you can turn to us at any time to get your commercial roof back into shape after any kind of incident. To learn more about Noble Roofing’s commercial roofing services, just give us a call today at (703) 404-0505. You can also request a free estimate through our contact form here on our website.